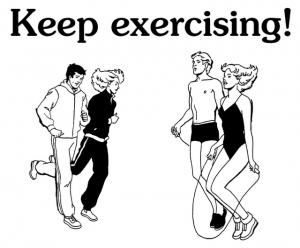 People that start exercising start for various reasons. They are motivated by different things or circumstances to start an exercise program. Most people know that exercise is good for you and has multiple benefits. But over half of the people that start exercising will drop out of that program within 6 months. Why? There are a lot of reasons or excuses and we all use to get out of exercising. Not just going to the gym. We make excuses to stop that 10 minute walk around the block after work. We take more time cleaning the snow off our car than it would take to walk to the corner store. Will explore these issues and look at some solutions solutions to help you to stick with your exercise program. First thing first. 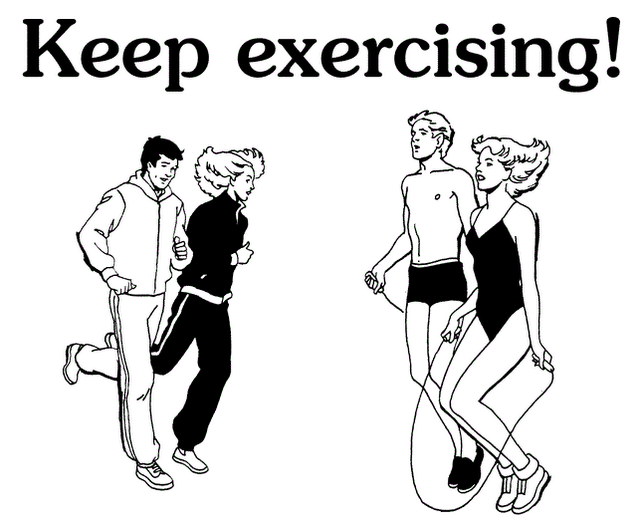 Keep Exercising! Do something, It doesn’t need to be a lot or for a long duration. It doesn’t even need to be intense or vigorous. Something, a 10 minute walk around the block is better than nothing. 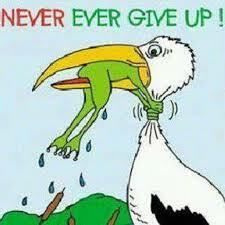 For those that have tried exercising and have not made it a habit yet, Don’t Give Up! The habit and all the benefits of exercise will come. Stick with me, send questions and comments and check back often.